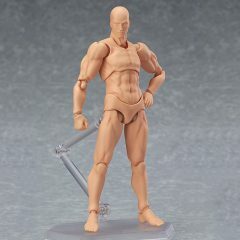 Figma 02 archetype next:he flesh color ver. 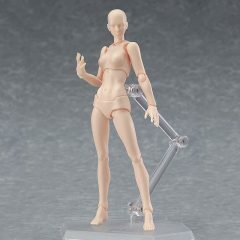 Figma 02 archetype next:she flesh color ver. 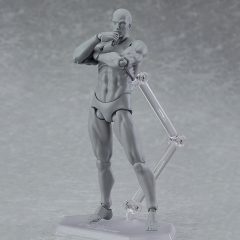 Figma 03 archetype next:he gray color ver. 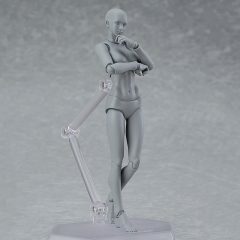 Figma 03 archetype next:she gray color ver.